Shop Rue Magazine co-founder Anne Sage and interior designer Martha Mulholland's picks. Need some new vintage finds in your home but don't want to spend hours curating the perfect pieces? 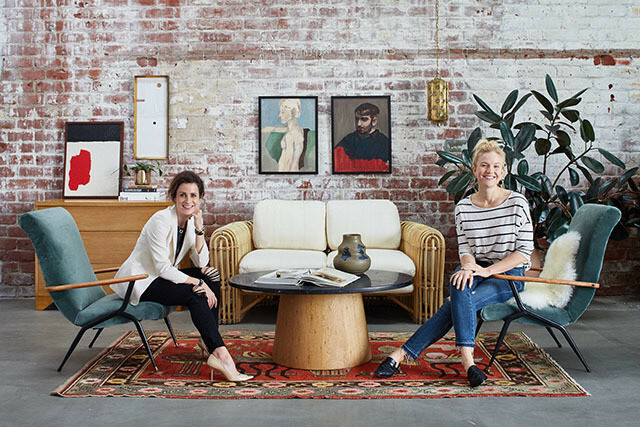 Rue Magazine co-founder Anne Sage and interior designer Martha Mulholland have you covered. 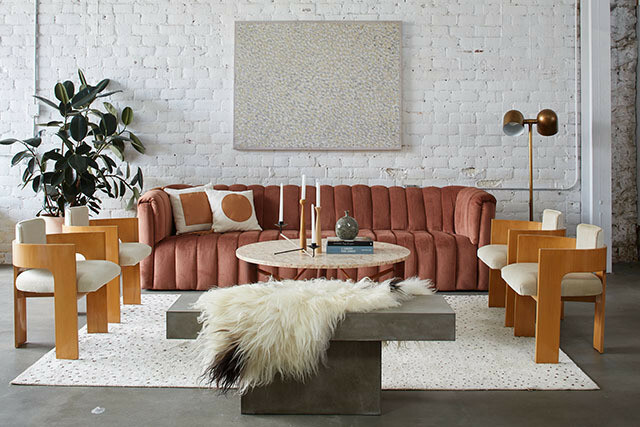 The pair worked together to curate a brand new sale on Chairish, the online furniture and décor marketplace, filled with amazing vintage picks that are sure to elevate your space. The collection will feature 85 of the pair's most beloved pieces, speaking to their individual design inspiration with Anne’s serene and textured style and Martha’s passion for storytelling through vintage objects. Not sure about adding secondhand furniture to your home? Mulholland has a good reason why you should. "To me, vintage pieces are what bring a room to life and give it complexity and character," says the designer. "Anyone can buy new furniture and make it look nice - nuance comes from careful collecting and mixing of vintage treasures to tell a story." Sage adds, "Plus it’s a no-brainer way to ensure that your home has a unique personality to match your own!" 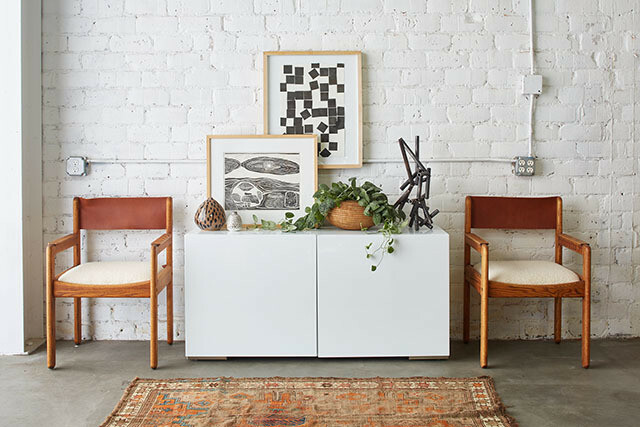 Between vintage Bertoia chairs and Moroccan rugs, there are plenty of cool finds within the sale, but many of the pieces have a story attached. "I'm especially fond of the beautiful framed flower photograph by the talented photographer Ashley Woodson Bailey," says Sage." Not only is this piece stunning in its own right, but Ashley created it to honor a friend of hers who passed away in the Texas Flood a couple of years ago. I’ll therefore be donating the proceeds from the sale of this stunning artwork to the emergency unit that took care Ashley's friend and her family. It's hard to say goodbye to this photo, but I'm excited for it to find a new forever home and to do some good in the process!" The sale is now live and will be accessible until the picks sell out. 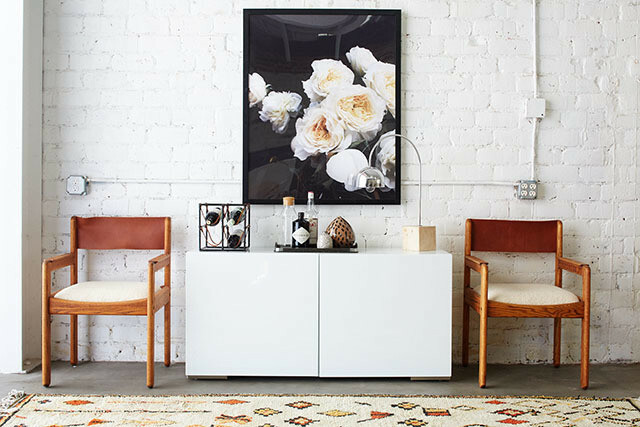 If you need a cool new decor piece in your life, we highly recommend you make your way over to the sale.